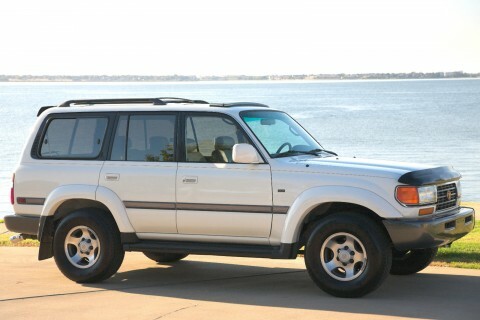 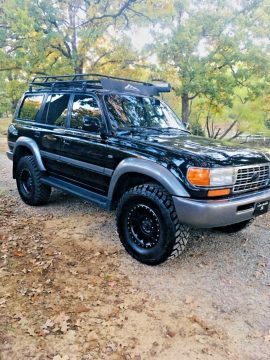 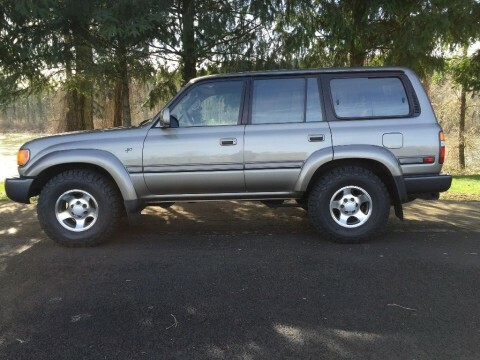 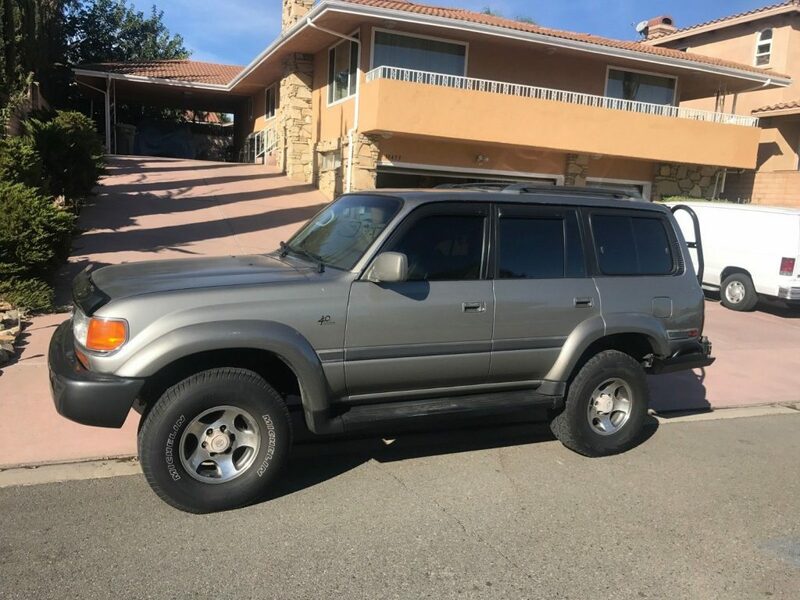 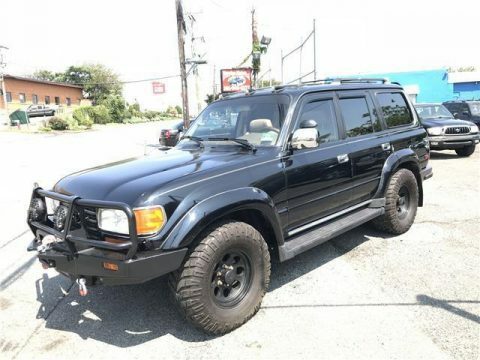 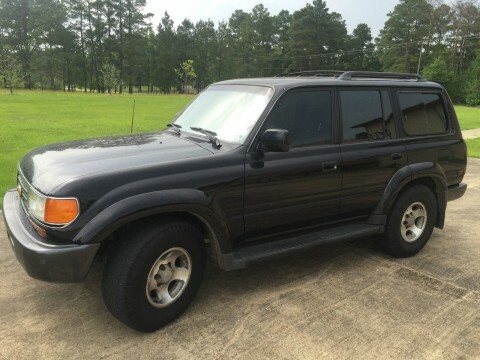 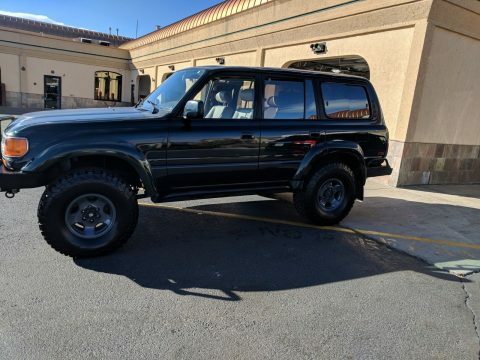 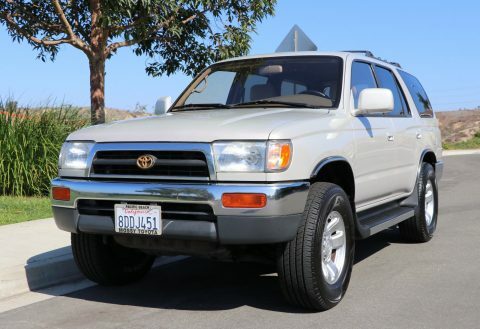 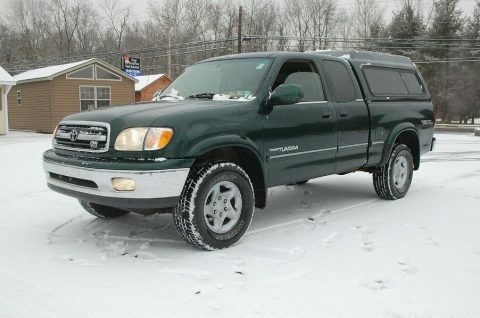 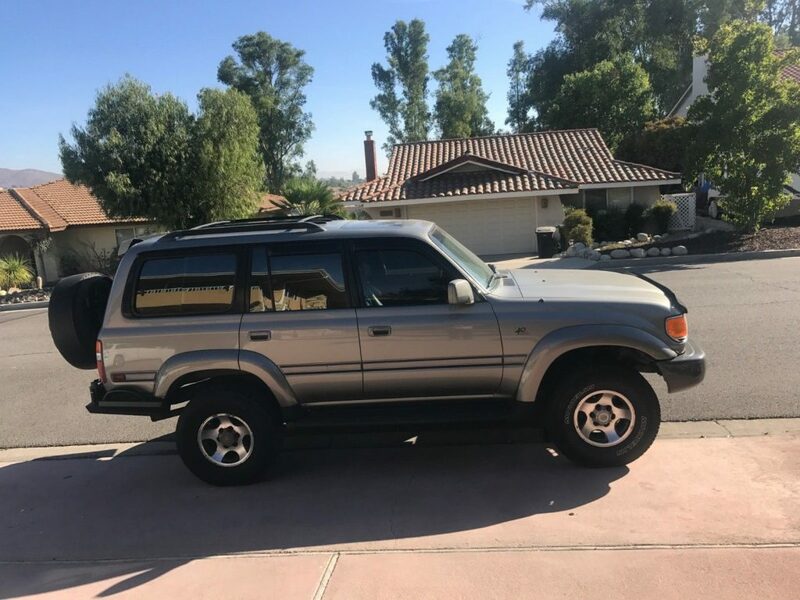 very nice 1997 Toyota Land Cruiser! 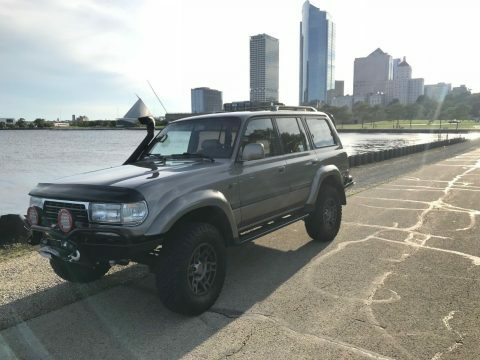 LOCK DIFFERENTIAL. 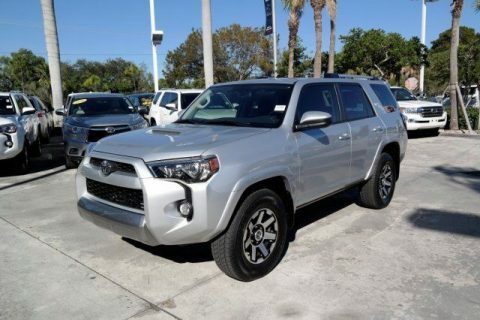 This SUV looks and drives great! 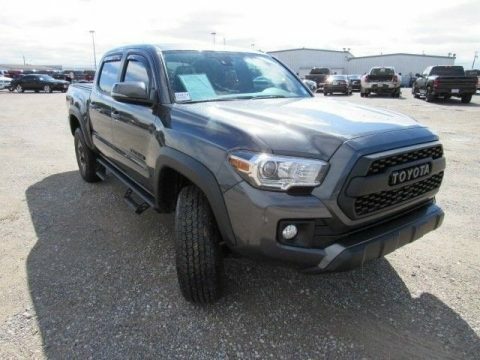 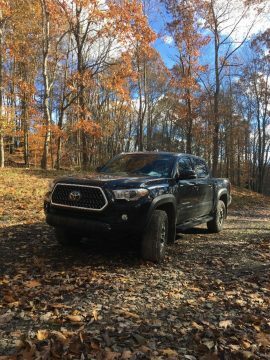 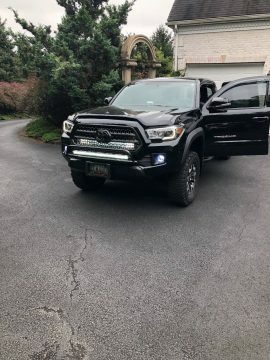 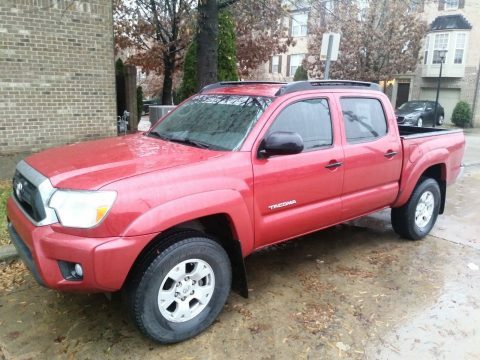 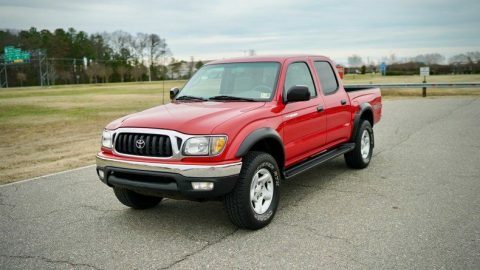 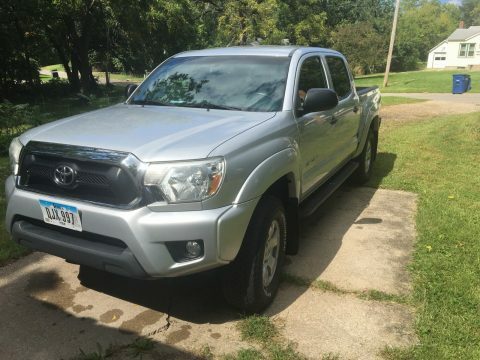 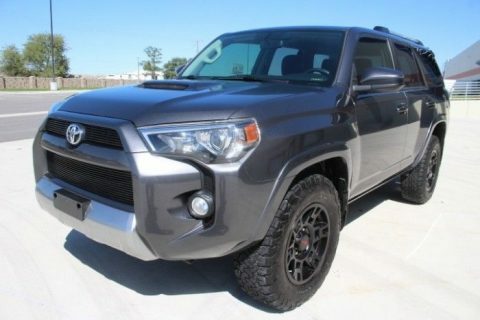 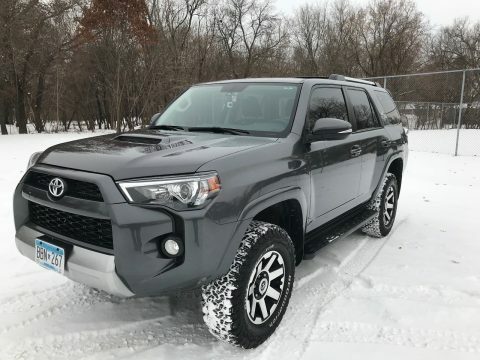 It’s loaded with options including a 4.5L V6, Sunroof, 3rd Row, Power Driver’s Seat, Power Windows, Power Locks, Running Boards, Tow Package, Tilt, Cruise, Diff Lock and much more. 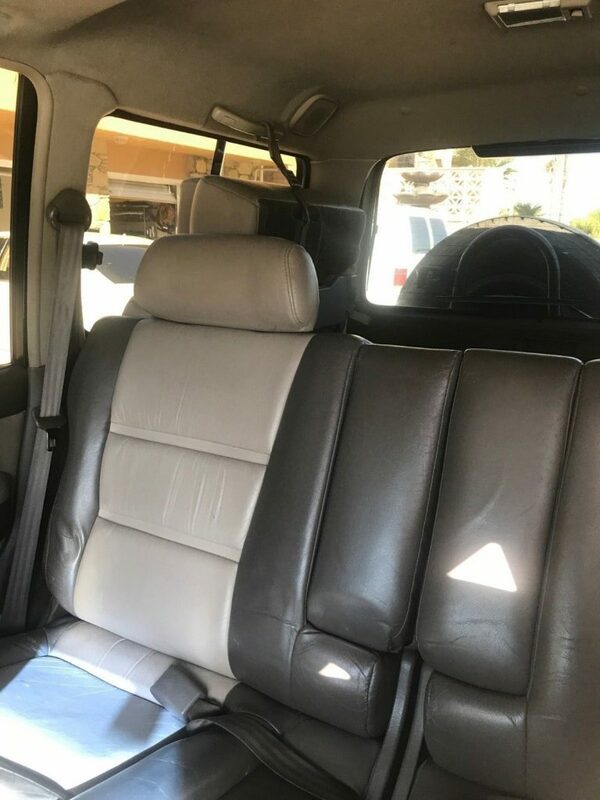 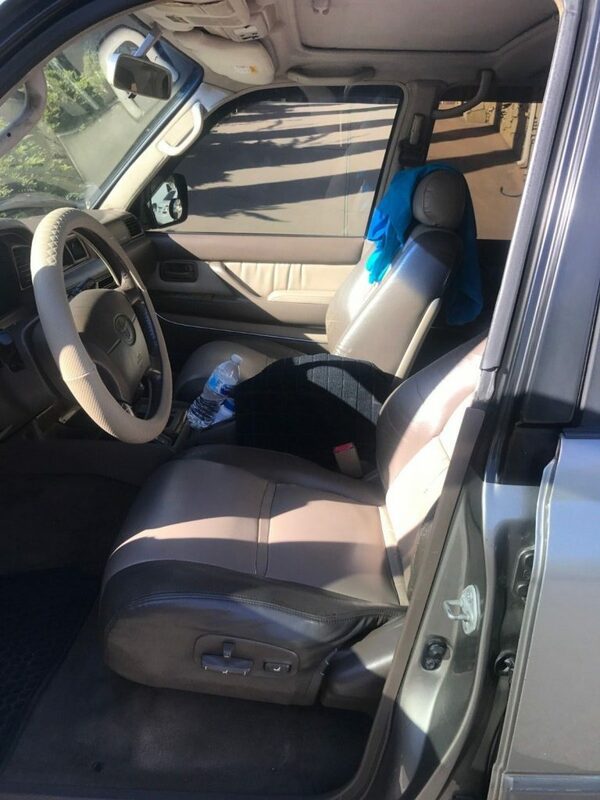 Overall this SUV is very clean inside and out!